EXPLAINER: What's the difference between money markets and unit trusts? Should you trust in a unit trust? 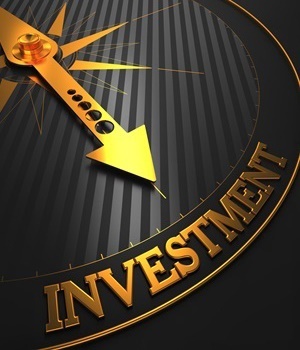 A Fin24 user wants to know about unit trusts and where to find those types of investments. A unit trust is a type of investment that provides you with easy and affordable access to financial markets. Your money is combined with the money of other investors who have similar investment goals. The investment managers use the pool of money to buy underlying investments to build a portfolio that is then split into equal portions called "units". Units are allocated to you according to the amount of money you invest and the price of the units on the day you buy them. Usually you have access to your money at any time and you can start investing with as little as R500 a month. You can invest in unit trusts from a number of assets managers. To find out more you can sign up for the Investing 101 newsletter.